The Brick Township council will meet Tuesday night. The governing body is expected to vote on whether to suspend the township’s noise ordinance to allow for construction at a shopping plaza. 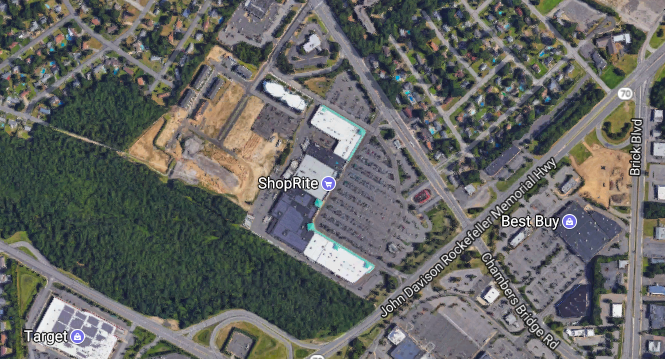 The work includes milling and paving the Shop-Rite/Kohl’s plaza, at the corner of Route 70 and Chambers Bridge Road. Officials said the shopping center’s owner wants the work completed at night so the stores can remain accessible to customers during the day. If the council votes to suspend the ordinance, the project will be take place Oct. 9-12 and Oct. 16-19 between 8 p.m. and 6 a.m. Construction noise would be allowed during those overnight hours. The meeting takes place Tuesday night at 7 p.m. at the township municipal complex on Chambers Bridge Road.